At LaFontaine Kia of Ann Arbor, we know you think a lot about where to take your car when it needs a checkup or repair. 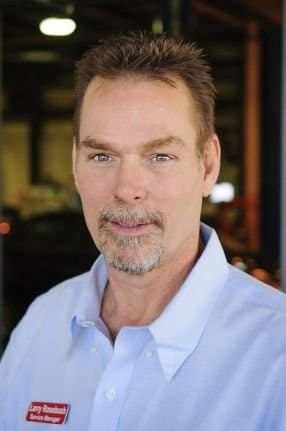 Bring it by the LaFontaine Kia of Ann Arbor Service Department to be sure you are giving your car the best care possible. Our expertly trained service staff are experienced in knowing how to properly service any vehicle. The LaFontaine Kia of Ann Arbor Service Department will always take the necessary measures to make sure your car makes it back on the road safely. 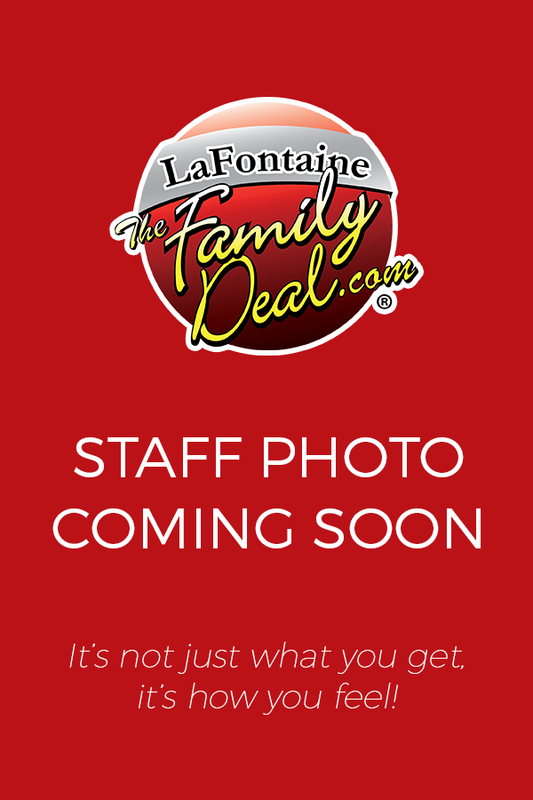 At LaFontaine Kia of Ann Arbor we know you care about what goes into your Kia. We have a service department filled with knowledgeable mechanics who will make sure everything is secure and masterly treated so you can be certain you’ll drive away satisfied. 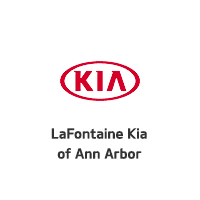 The LaFontaine Kia of Ann Arbor Service Department will make sure you are back on the road in safe vehicle running smoothly, and at an affordable price.